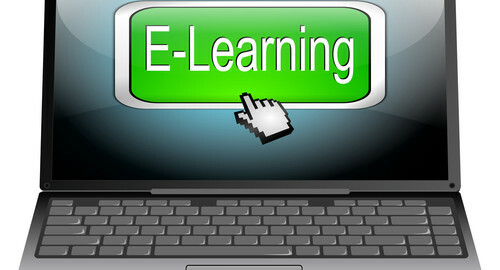 Technology education enhances the classroom experience for instructors and students. In addition to keeping information organized and accessible 24/7, technology allows the learning process to be more social, which can be a more powerful learning experience for students. Here are ways technology can enhance the learning process for both educators and their students. Paper-free organization. Online technology allows educators to keep materials organized, and allows access to video streaming and YouTube. This eliminates the need for making copies, purchasing/ storing DVDs, and minimizes time spent putting materials together for students who have missed class. Enhances instructor-student communication. In many classrooms, the outgoing students get their questions answered, leaving introverted students at the wayside. Technology allows professors to communicate via chats and emails with students who might not have reached out otherwise. Teachers can also communicate with students outside of class regarding project updates, text/quiz reminders, etc. Become a facilitator. As education breaks away from the top-down teaching approach, technology allows educators to be more like facilitators, using technology as a self-directed learning modality for students. Self-paced learning. When resources, lectures, notes, etc. are available to students online, students have control over their learning process, and can work at their own pace, any time, anywhere. Increased learning styles. Students have a wider range of visual and auditory learning materials at their disposal, increasing their engagement. Collaboration. Technology education allows students to collaborate with one another on projects and in study groups. Labyrinth Learning offers a variety of materials to enhance technology education.